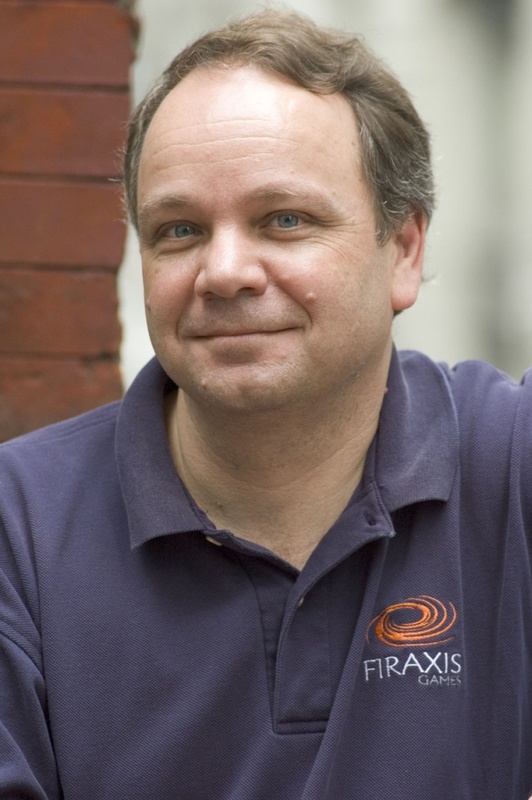 What would strategy games be like without Sid Meier? Since 1982, with Spitfire Ace, he's been dominating the industry. So much so that he can put his name over the title and it doesn't seem gaudy, because he's earned it.